Editor’s Note: This Wisconsin Film Festival recap is the first of two to be published this week. 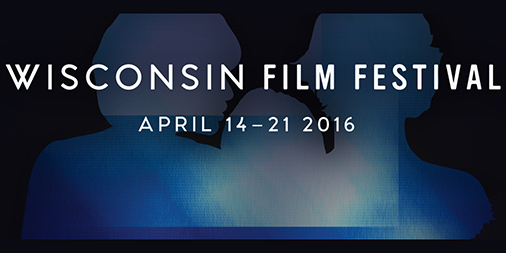 The 2016 Wisconsin Film Festival kicked off April 14 with an overwhelming amount of films to view. The Badger Herald went to survey the festival and selected two films to check out. While both were different in origin, plot and comedic style, they scored high ratings with our film writer. “Age of Cannibals” is not the same movie all the way through. For most of the film, it is much a takedown of corporate culture and all it represents. The characters will do anything they can in order to get ahead in the company. They show that they will punch, kick and cheat their way to the top if they have to, all with an underlying dark sense of humor throughout the whole film. Each character is flawed in different ways, which made it somewhat difficult to empathize with them. But by the end of the film, everything goes out the window. For the sake of not ruining the story, the movie ends unexpectedly and abruptly. Otherwise, it is an artful film. The score is extremely atmospheric, and the limitations it imposes on itself (the entire movie takes place within the walls of a hotel) work well with good acting. The Apostate was a different type of comedy, especially to a U.S. audience. The Uruguayan-Spanish film depicts a man who wants to apostatize from the Catholic Church, but finds himself getting nowhere. In one scene, he speaks to a reverend while walking around the courtyard of the church. As the scene goes on, the entire audience realized they were endlessly walking in a small circle. Consequently, the same backgrounds would appear over and over as the conversation went on. This was the main style of humor in the movie — subtle and subdued. 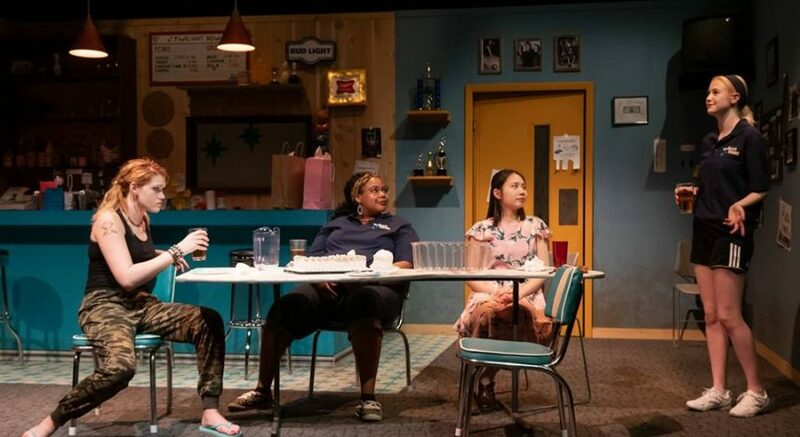 This is unlike the American comedies we are used to seeing, where improvisation and loud physical comedy are the norm. Though the comedy lies in subtle filmmaking techniques, like in the scene mentioned earlier as well as a few short dream sequences, it still went over quite well with the audience. Though the main plot was static and did not really go anywhere, it reflected the point of the film quite nicely. For anyone open to different film experiences, “The Apostate” is a good choice.